Peace Talks mediators' genuine desire to cause healing and provide support for clients is truly refreshing. They really care about the lives they touch and work from their hearts. 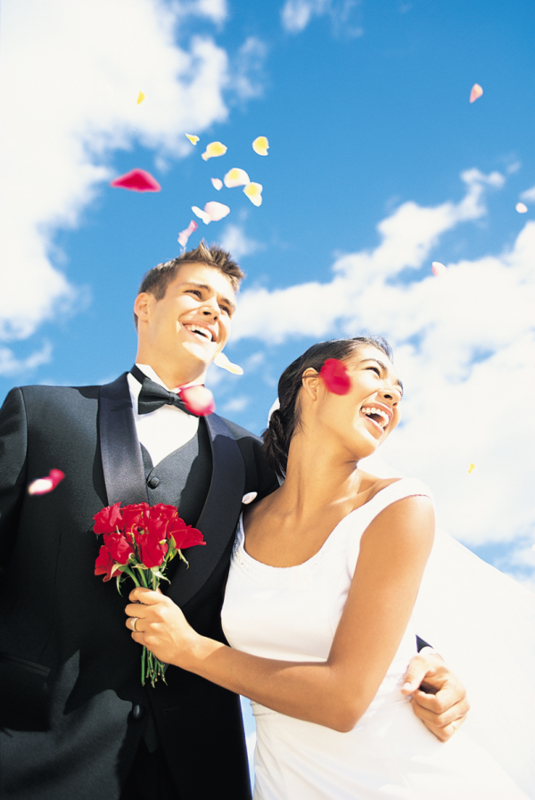 What does a prenup look like? I’d love to be able to give out a generic sample prenup, but there really is no such thing. 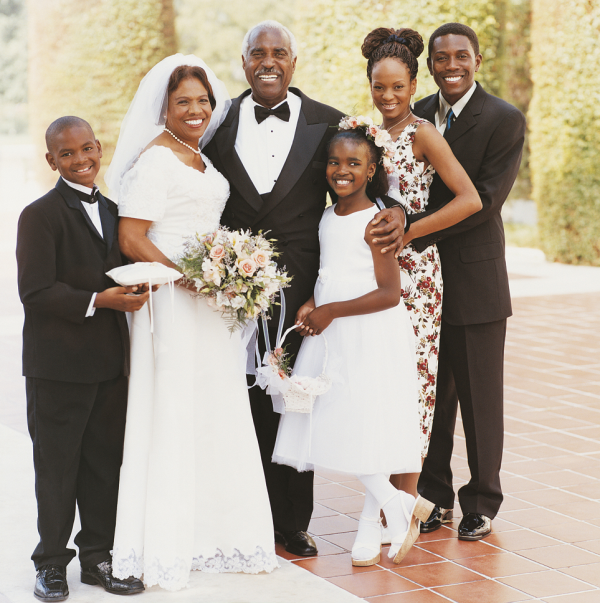 Prenups are as individual as the couples themselves (isn’t this blended family photo great?). Depending on your priorities, some prenups deal with just one issue, like pre-marital property, family money, or a small business. Others take on every issue, including support and rights to the house if the couple was to separate. And those are just the legal issues—often couples come to mediate their premarital agreement at Peace Talks and one spouse is upset and against the whole idea. They feel like their fiance does not trust them, or that prenups aren’t romantic. Well, there’s nothing romantic about getting divorced, either. Or, if you have children from prior relationships, there’s nothing romantic about fighting with your deceased spouse’s children after a premature death. The way I see it, if we don’t leave our estate planning up to the government (most people do Wills and Trusts), and we don’t let the government’s foster care system raise our children, why would we let the government decide what happens to all of our assets and the way our children will be raised in the event we decide to divorce or separate? You’ll also talk about what happens if one of you dies or becomes disabled, or if you have to support elderly parents. I know it’s no fun to talk about that sort of thing, but better to be on the same page than to leave it up to chance. And even if you don’t end up putting it in writing, I think there’s a huge value in having these discussions. To start the discussion on your own, use the Peace Talks Premarial Checklist to get the discussion started.